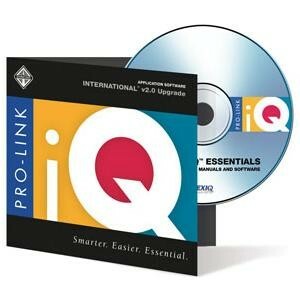 The Pro-Link iQ™ International® Engines Application v2.0 provides reprogramming and diagnostic capability for International electronic systems. With the combined power of the easy-to-use Pro-Link iQ and the functionality of the International v2.0 applications, service bay technicians experience unprecedented out-of-the box productivity. Supports all pre-EPA 07 International electronic engines (1994 - 2006). Basic Functions: Red Fault Codes, Clear Fault Codes, View Engine Data.